I was asked to present at the Cyber Security 2017: Securing the Smart City of the Future conference which is taking place on February 27 – 28th in Ottawa. 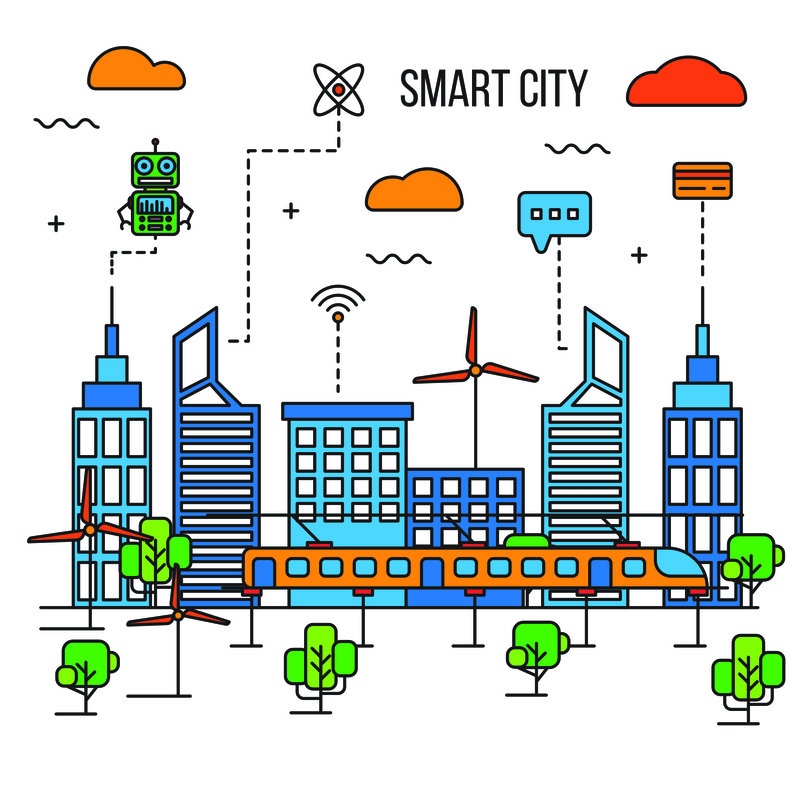 This is a Conference Board of Canada event and will be providing insights from the experts on smart cities, and the impact that they will have on urban life and business in the future. My presentation on Monday, February 27th (Plenary 3) is called “Protecting the Smart City from Cyber Attack”. If you are working on an IoT or cyber security project, you should attend as there will be lots of good discussion and you will get an insight into the many risks of and considerations for the numerous aspects of a secure smart city. This session will discuss the approaches that must be considered by policy makers, technology companies, and city managers when assessing new technologies to be deployed as part of the smart city infrastructure. Cities do not want to be attacked nor have their devices used to attack other cities or foreign governments. It will take planning and foresight to reduce these risks. Standards are being developed that will help with both architecture aspects and how to assess the security and privacy risks. Hope to you see you there and don’t forget to bring your questions!